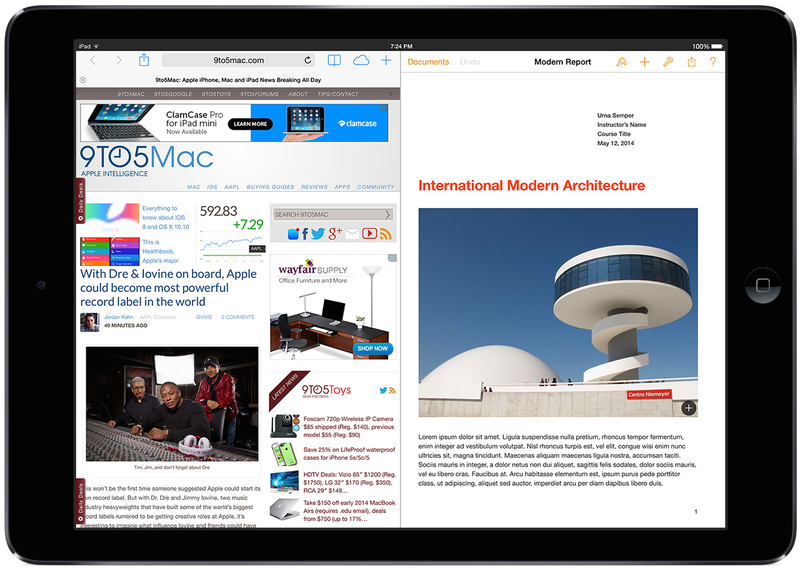 In addition to allowing for two iPad apps to be used at the same time, the feature is designed to allow for apps to more easily interact, according to the sources. For example, a user may be able to drag content, such as text, video, or images, from one app to another. 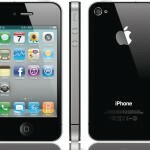 Apple is said to be developing capabilities for developers to be able to design their apps to interact with each other. This functionality may mean that Apple is finally ready to enable “XPC” support in iOS, which means that developers could design App Store apps that could share content. Here's a mockup that was first released in December that shows what multitasking functionality may look like in iOS 8: http://youtu.be/_H6g-UpsSi8 Apple’s competitors have long criticized the iPad for its lack of split-screen capabilities. In March, for example, Samsung began running a series of ads for the company’s new Galaxy Tab Pro that specifically mention this limitation. Microsoft Surface ads have gone after the iPad for similar reasons. 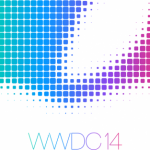 Cupertino is likely to announce iOS 8 during the Worldwide Developers Conference (WWDC) keynote on June 2. For more information on iOS 8, see: Apple’s iPhone 4, iPad 2 Probably Won’t Support iOS 8, Apple's iOS 8 Features We'd Like To See Announced At WWDC 2014, and Are Gesture-Based Unlocking Tools Coming To Apple's iOS?